What design problem can we help you solve? No matter your query, question or comment. Fill in the form below and get in touch with us. 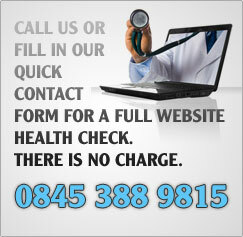 You can also call us on 0845 388 9815 at the price of a local call. Office hours are 8am-5pm, Monday to Friday.